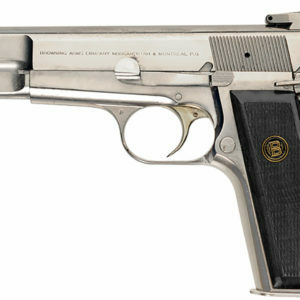 It was recently announced that FN (and by extension, their subsidiary Browning) was ending production of the Browning Hi-Power pistol. This isn’t the first time, either; production was discontinued back in 2000 and resumed two years later. 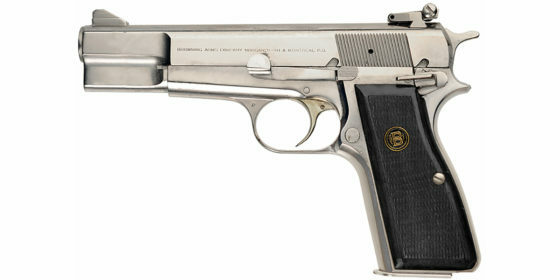 A number of other firearms companies have done likewise with other classic models. Winchester discontinued the Model 70 for a few years, only to bring it back since it’s hard to improve on perfection. By about 1970, the Smith & Wesson Model 29 was available by special order only. It took “Dirty Harry” to get sales kickstarted again. There was an additional surge every time they released a new one. In case they aren’t kidding around this time, the loss of the Hi-Power is both completely understandable and a terrible shame. 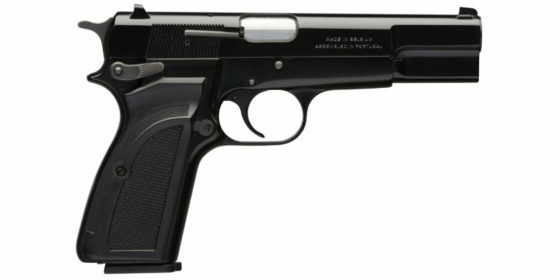 The Hi-Power was the first of the Wonder Nines, as it was a high-capacity 9mm pistol in an era when all the others were single-stacks. In fact, the staggered magazine was invented for this gun. Just like John Browning’s other really popular gun, the 1911, the Hi-Power is known for excellent ergonomics, easy pointing and very good shooting characteristics. It’s also known for being accurate and, if cared for, reliable. Those attributes made it popular with police forces and militaries the world over from the day it hit the market. Granted, Browning died before work on the gun was complete; Dieudonne Saive had to finish the design work. He had some inspired touches of his own, too. Besides having invented the staggered magazine, he removed the detachable barrel bushing, eliminating that take-down step. 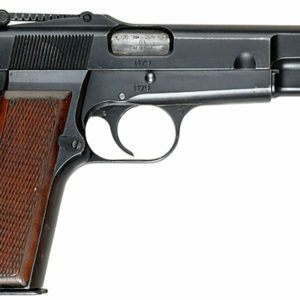 He also changed the striker-fired design to a hammer-fired single-action, though with a hinged trigger rather than the straight pull of the 1911. 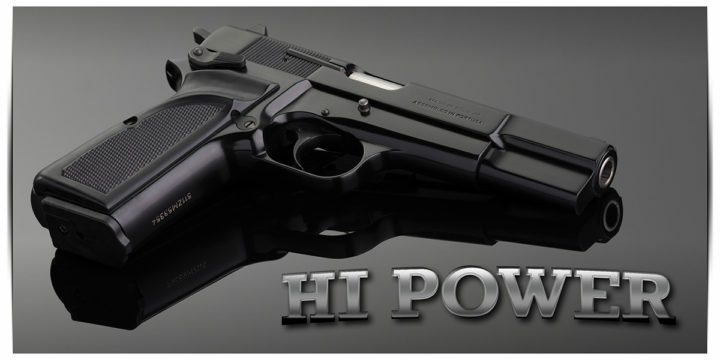 All told, almost 70 countries have issued a version of the Hi-Power to cops or military personnel. Heck, when the Nazis took over Belgium, they started stamping their tool marks on Hi-Power pistols and handed them out to their army as they’d run low on Walther P-38s. 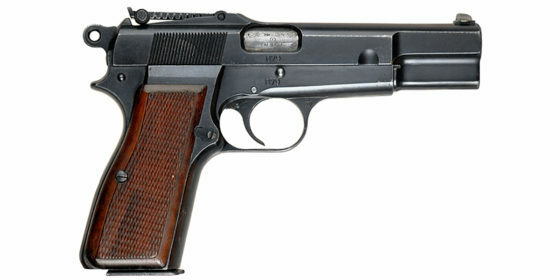 Here in the US of A, Hi-Powers were popular as alternative pistols for police officers who opted to carry a semi-auto instead of department-issued Model 10s or Police Positives. The FBI even issued it to HRT personnel. 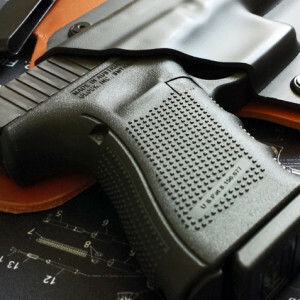 For the civilian, it’s a wonderful home defense pistol or – if properly tuned – competition gun. It’s also not a bad choice for carry if a person wants to carry a full-size pistol. 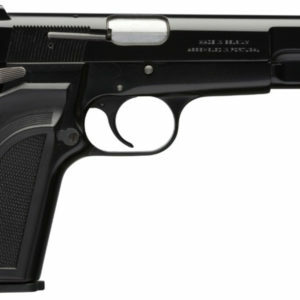 While the Hi-Power’s dimensions are similar to that of a modern Sig Sauer – 5 inches tall with 4.7-inch barrel, 7.8 inches long, 1.4 inches wide and weighing 32 ounces unloaded – the slide is less than an inch wide, making it ideal for IWB carry, a lot like the 1911 in that aspect. If you want to carry a big gun, it’s one of the best and has a track record to prove it. Granted, there are a few hitches. 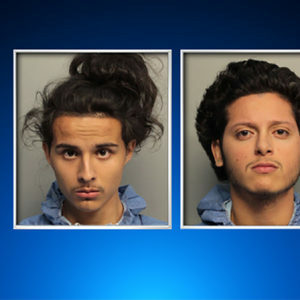 It’s single-action, so you either have to practice cocking on the draw or carrying it cocked and locked. Older models aren’t always compatible with hollow points and don’t have the best sights. 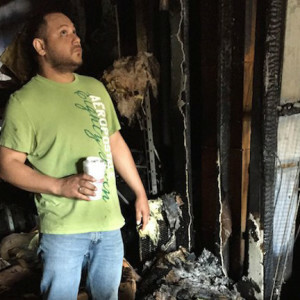 There’s also the magazine safety that not everyone is a fan of and with its short beavertail, hammer bite is a possibility. They also cost a bit much, as the MSRP on the (recently ended) production guns started at $1,109. So it isn’t too hard to imagine why they didn’t sell too many of them. It’s an older gun that isn’t Tactical Tupperware, which is what the market prefers these days, and the cost of entry is high. Anyone thinking about picking one up may want to do so soon, as they’re about to get a bit rarer. 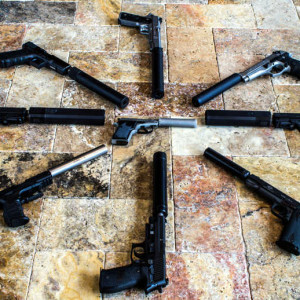 The used market can yield some savings, whether it’s a used FN model or one of the surplus clones from Europe, Israel or Argentina. 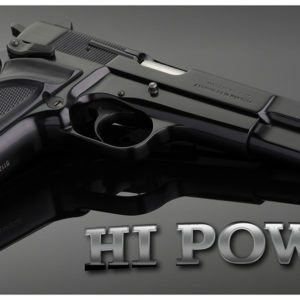 That said, it may not be the end of the line for the Hi-Power, as, again, they’ve taken it off the market before only to resume production a few years later. If this is it, though, it will, without doubt, go down as one of the all-time greats.